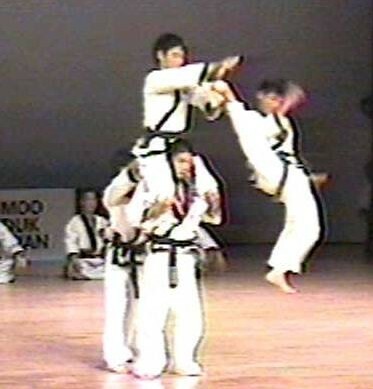 Getting into the intense 10 round 2 hour long Moo Duk Kwan® Kick-a-thon session at the 2014 National Festival and Dan Leadership Convention July 17-20 in Salt Lake City, Utah is easy for Dans and eligible Gups because it only takes a few donations. Well that will take considerable effort, extreme endurance, lots of heavy breathing and sweat. Did I mention, lots of sweat? Get your sponsors and get in now.